The latest entry in the Star Wars franchise has been released and as you can expect Alan & Chris have plenty to say about it. Also in this episode they discuss a smaller independent film that's been getting critical acclaim "The Florida Project". 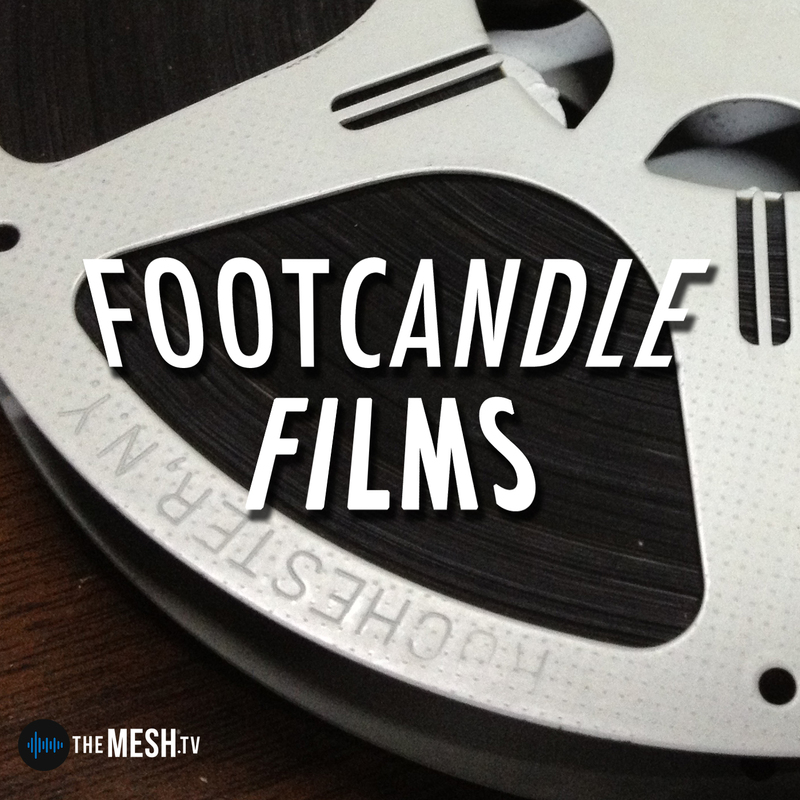 News items for upcoming films and recommendations for movies you might have overlooked round out this last Footcandle Films episode for 2017. Enjoy!